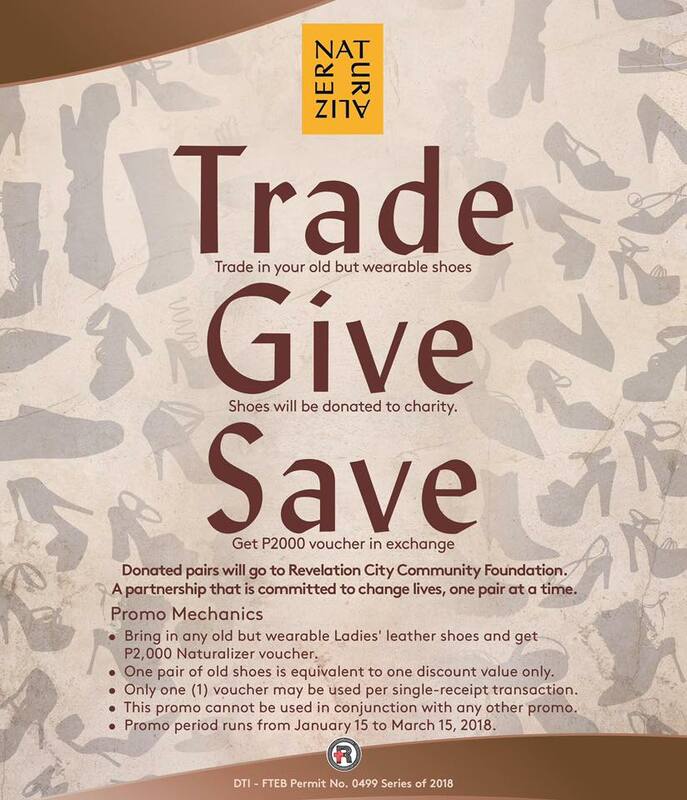 Can't go to Naturalizer & Florsheim Warehouse Sale at SM MOA and Ayala Fairview Terraces? Check out Florsheim's and Naturalizer's Trade-in, Give, & Save Promo. Trade in your old but wearable ladies' or men’s leather shoes and get P2,500 voucher in exchange. Shoes will be donated to Charity: Revelation City Community Foundation. One pair of old shoes is equivalent to one discount value only. 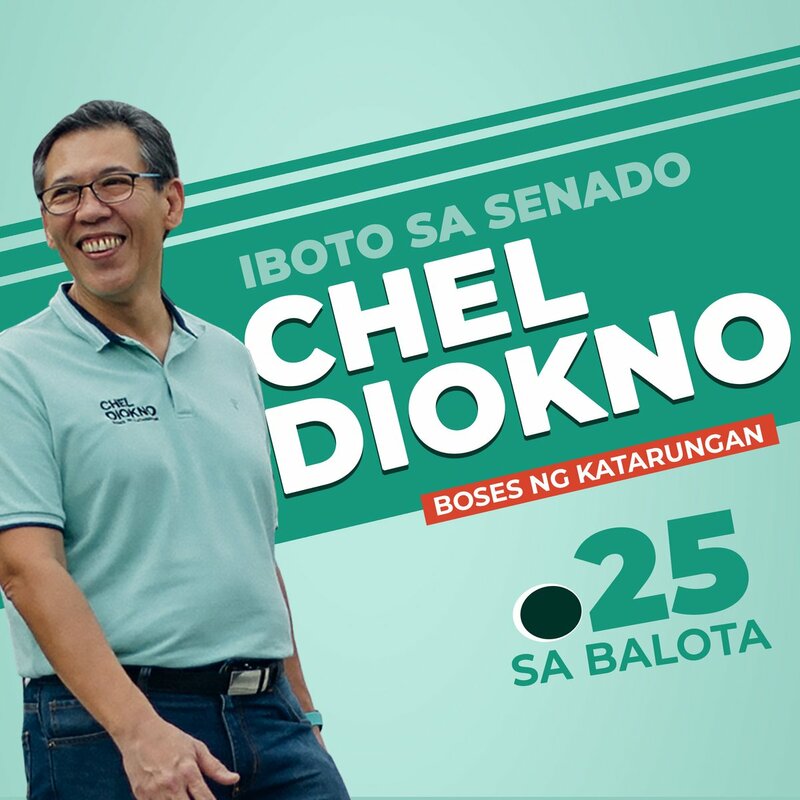 The P2,500 Voucher is for one time use only and cannot be converted to cash. For redemption of voucher, only one (1) may be used per single-receipt purchase transaction. 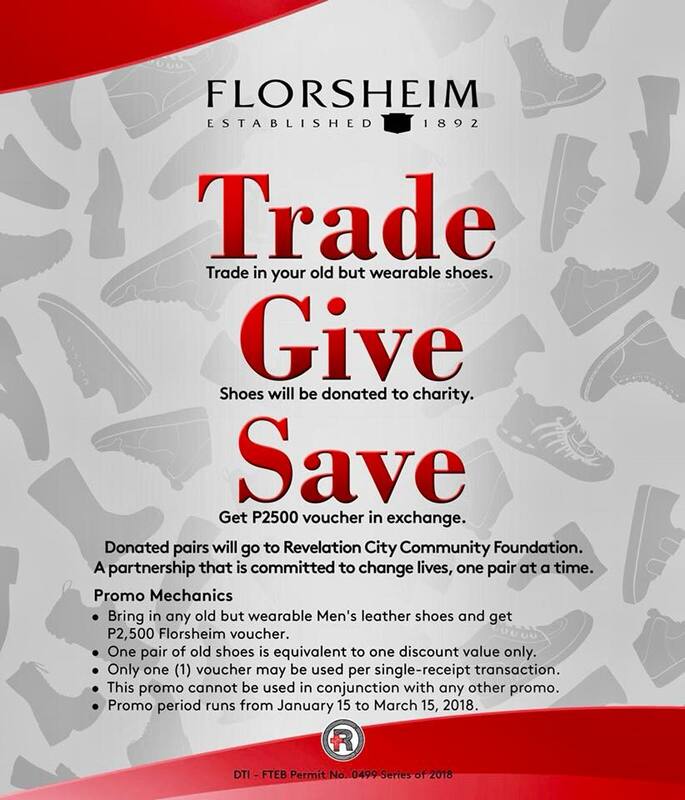 Voucher is redeemable for regular-priced shoes in all Florsheim and Naturalizer boutiques (outlet stores and department stores not included) nationwide. 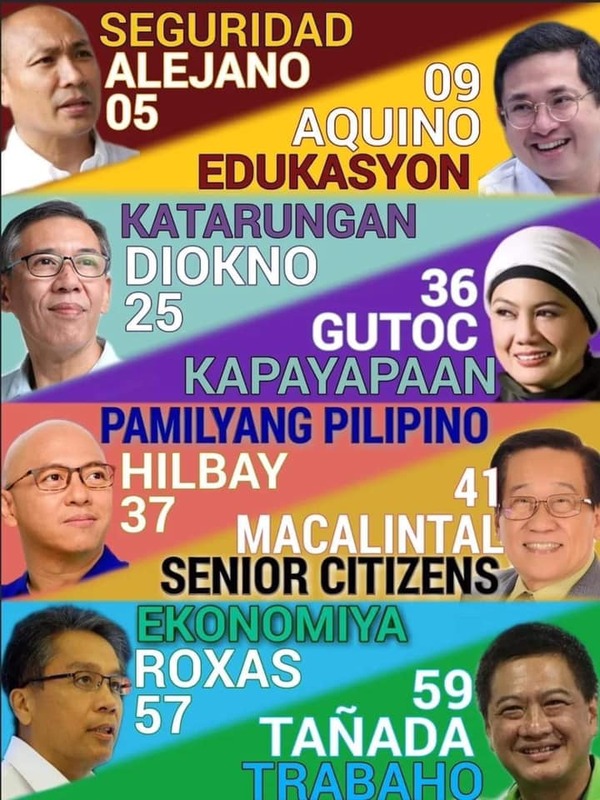 Promo runs until March 15, 2018.